• Winner of the "Top 25 All Inclusive Resorts in the World" by "Travellers Choice 2012"
• Tripadvisor recently recognised Livingstone Island as NUMBER ONE on their Best 10 wild places to swim in the world list. • Tongabezi has made the Where to go Next list for African Travel's Ten Favorite Family Camps. 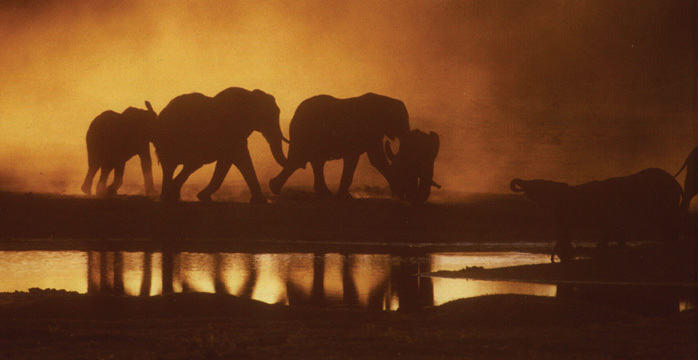 • World Travel Awards – “Namibia’s Leading Safari Destination” - Winner 2006 & 2007. • Tatler Magazine’s “101 Best Hotels in the World”, recognised as one of the finest retreats in the World. • National Geographic Traveller - listed as one of the world’s Top 50 earth-friendly retreats.